Nau Mai! Nau Mai! Haere Mai! Wairoa Maori Film Festival 2016! Join us for the 11th annual Wairoa Maori Film Festival, to be held at Kahungunu Marae, Nuhaka, and Gaiety Theatre. Wairoa, from Friday June 3 to Monday June 6. We have a full weekend of films in Nuhaka, and an exciting Wairoa Maori Film Awards Gala event in Wairoa! A full Festival Pass and tickets to the Wairoa Maori Film Awards Gala can be pre-purchased online. Marae Stay: $25 night. Meals at the marae are $10 ea. The Wairoa Maori Film Festival is a film festival like no other! Guests are welcomed in a traditional Maori powhiri welcoming ceremony, and can stay at the marae (in the cinema!) or at nearby Morere mineral springs, Mahia beach, or Wairoa township. We pride ourselves on a laid-back and relaxed energy, a spiritual nourishment both on screen and off. We have a reputation for rich and sincere narratives presented in a gentle and healing marae space. We give voice to the radical, on screen presence to the activist, our audiences feel and resonate with the film makers messages. We are also a collaborative space where film makers and creatives can connect; short film, documentary and feature dramatic projects have developed over a cup of tea in our marae, and some of these new works will be screening for the first time this year, at our 11th anniversary gathering. For the second year, we're also spreading our wings and incorporating the Gaiety Cinema in Wairoa into our festival. On Saturday. 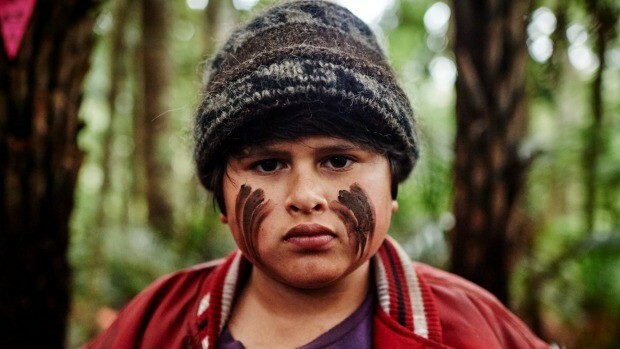 there will be a special Wairoa Maori Film Awards Gala evening, preceded by a special first-ever screening of "Ukaipo Whenua" by Kararaina Rangihau (a local Tuhoe Waikaremoana film maker). The Wairoa Maori Film Awards Gala is once again the centrepiece, with presentation of the WIFT Mana Wahine Award, keynote speaker Dr. Rangimarie Rose Pere, live musical performances by Melody McKiver from Canada, and a curated media art projection! 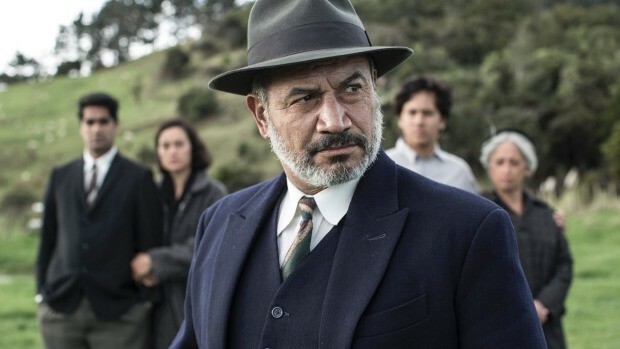 On Sunday, films are on all day at both the Gaiety Theatre, Wairoa, and Kahungunu Marae, Nuhaka. Join us to celebrate eleven year's of the Maori Film Festival in Wairoa! Wairoa Maori Film Festival. A Film Festival Like No Other. First Nations. 4th Cinema. Sacred Screen. Spirit Natives.